Looking for AC repair in Waco? 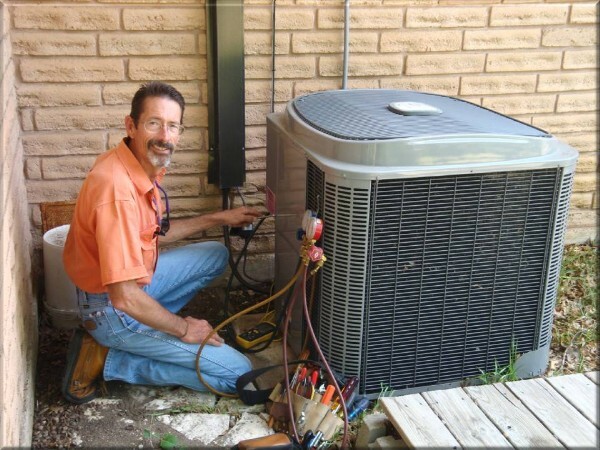 Clay Hearn, owner of Hearn Heat and Air, has over 25 years of field experience in HVAC, and is a reputable licensed and insured contractor that provides expert repair services throughout the greater Waco area. Hearn Heat and Air is regarded as one of the most honest Air Conditioning companies in Waco, and you can be assured of top-quality workmanship. Clay services all brands of Commercial and Residential Cooling and Heating systems.